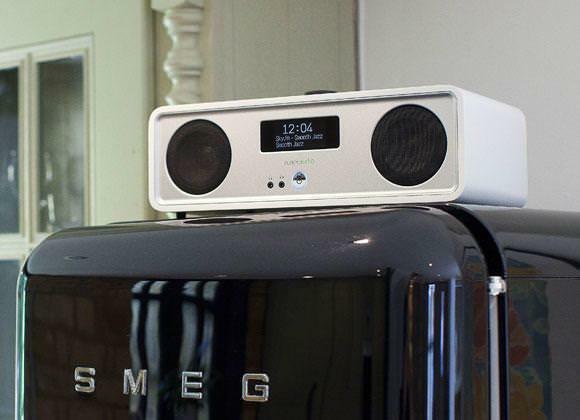 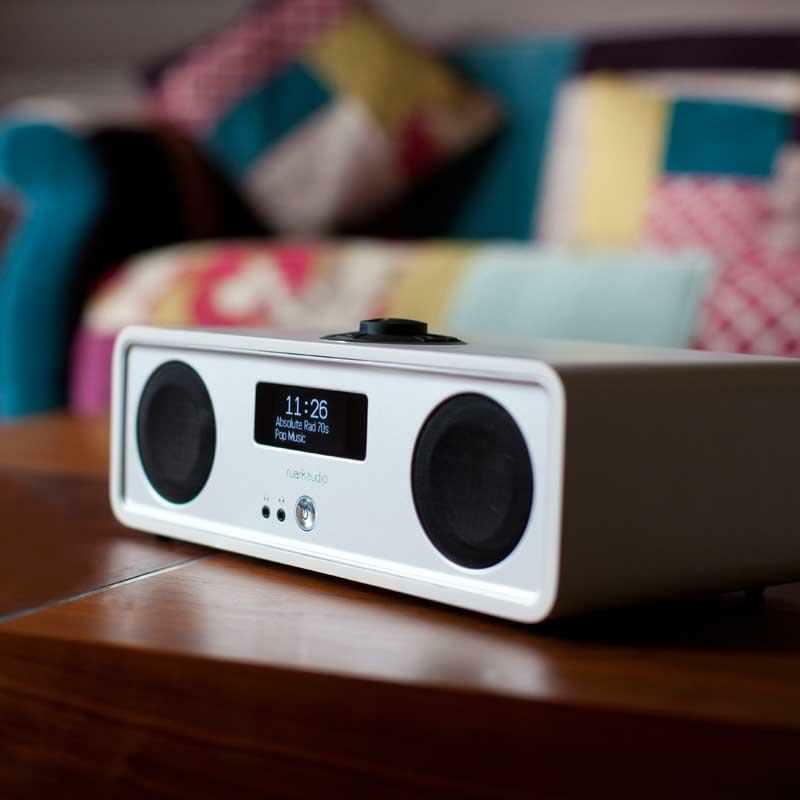 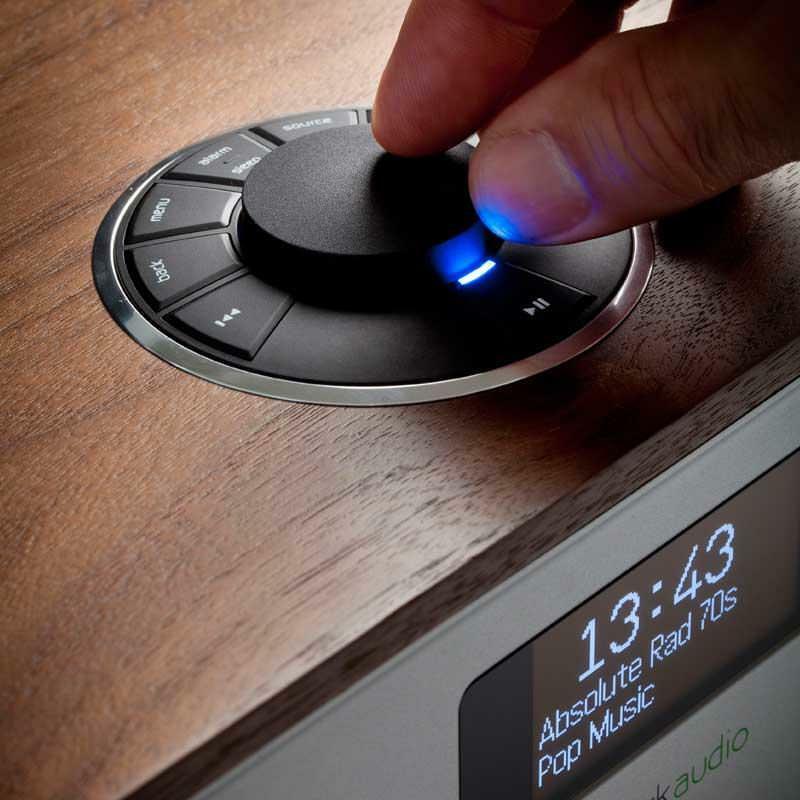 The Ruark R2 Mk3 offer Digital Radio and FM tuning options to provide the ultimate in local & national radio stations. 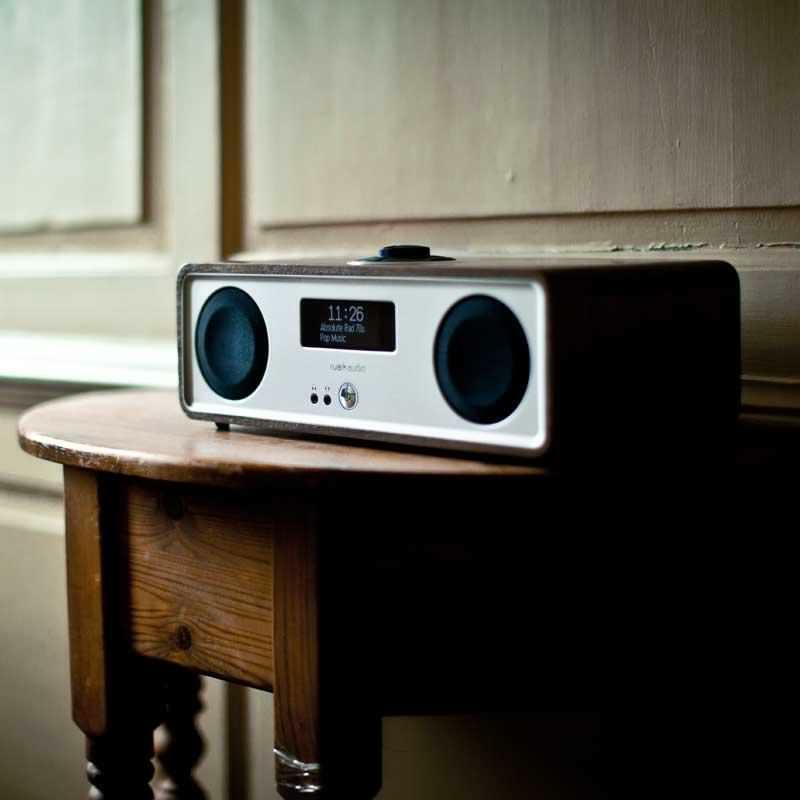 Enjoy the warmth of BBC Radio 2 on FM or take in the clean sounds on Absolute 80s. 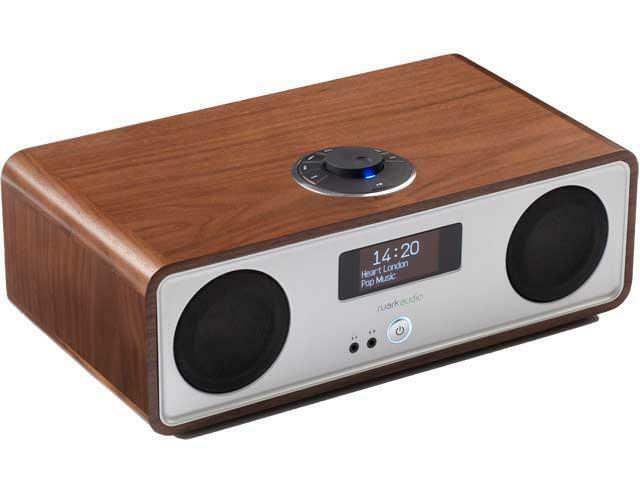 The Ruark R2 Mk3 is available in Soft Black, Soft White and Rich Walnut. 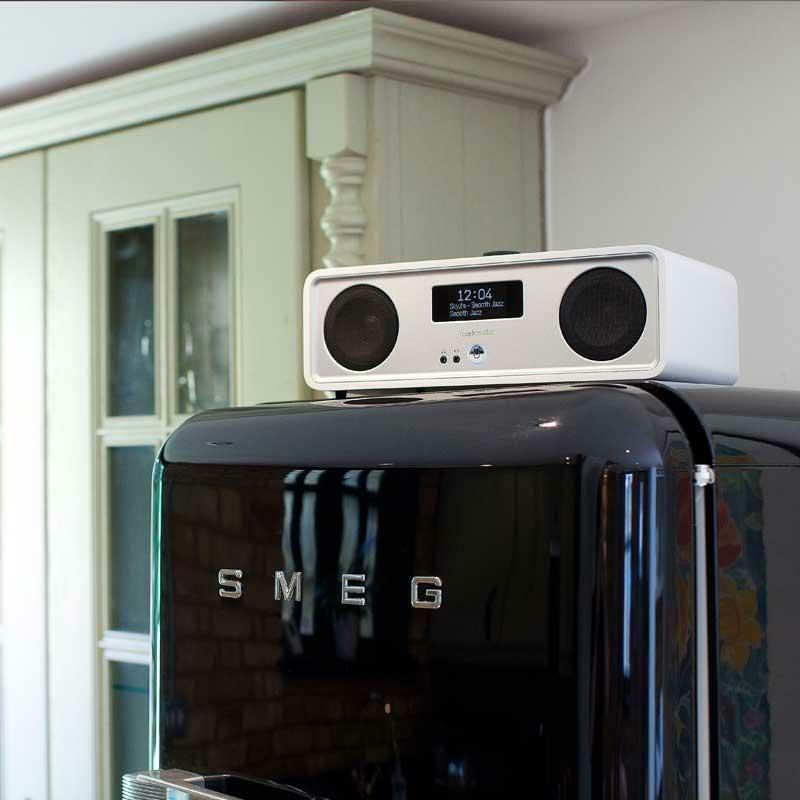 All three colour options are available for demonstration in our Rawtenstall, Lancashire store along with their R1 and R4 counter parts. 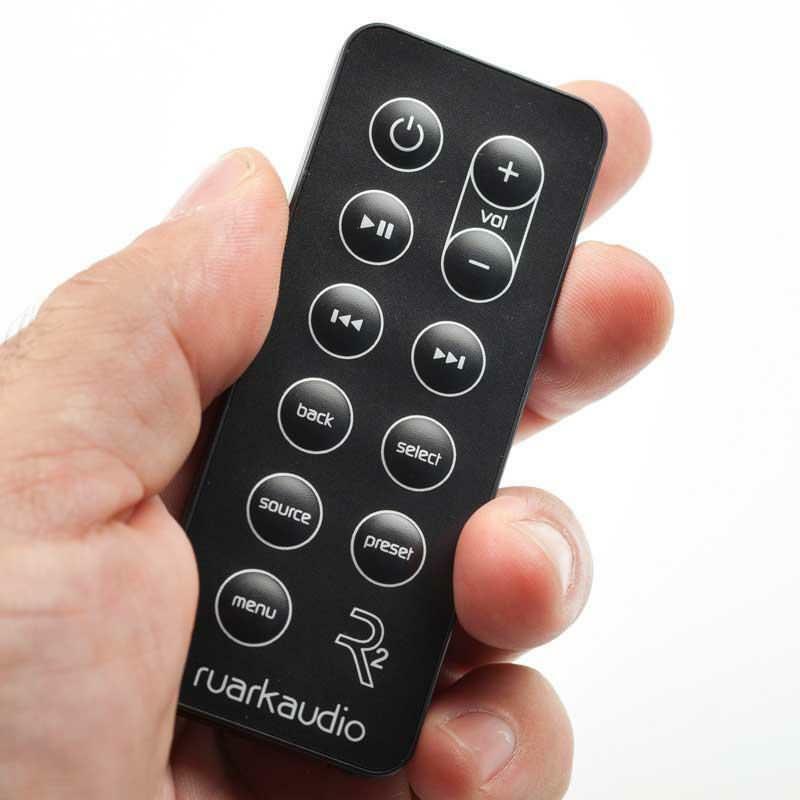 Additional functions and options with the Ruak R2 Mk3 is USB charge & playback, the two switchable line inputs providing possible options from devices with a headphone jack or utilises the R2 as a sound solution for your high definition television.